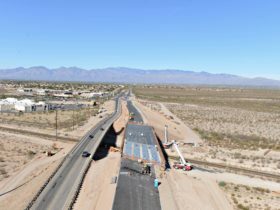 The Houghton Road Widening at Union Pacific Railroad project is Segment Four of the Houghton Road Corridor Improvements. 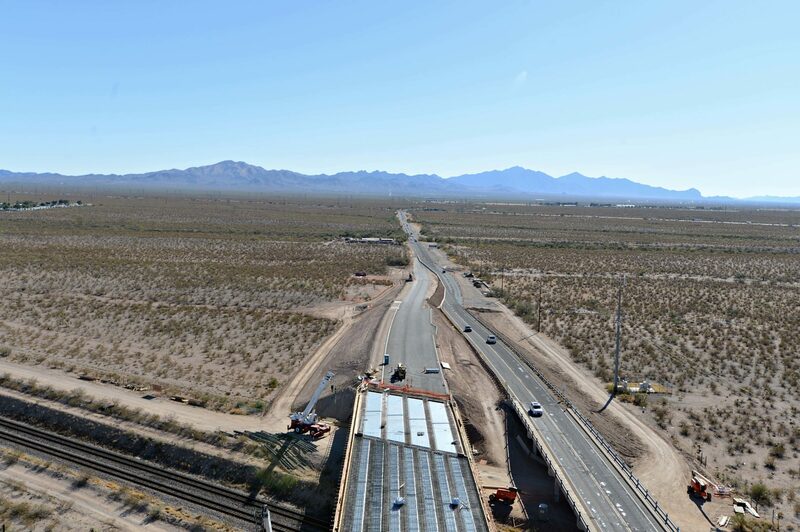 The project scope consists of expanding the current two lane road to six lanes including the construction of two new 350’ long girder bridges (AASHTO) over the railroad. 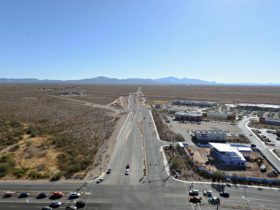 The existing bridge will be demolished, and upon project completion one bridge will be used for northbound traffic, and the other for southbound traffic. 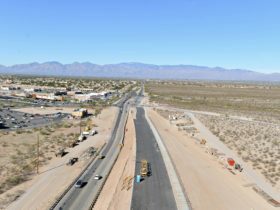 The Houghton Road Corridor Improvements was one of the official corridor projects approved by the Regional Transportation Authority, and is divided into eight individual projects. 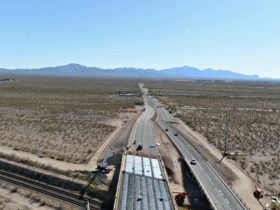 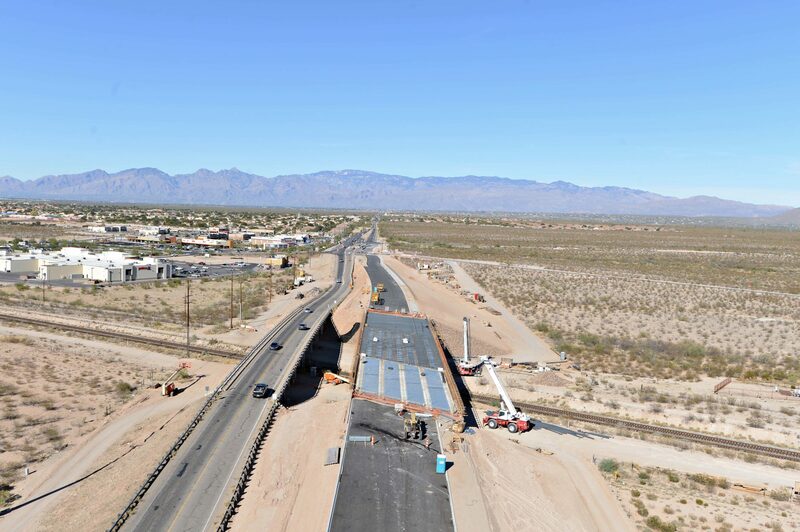 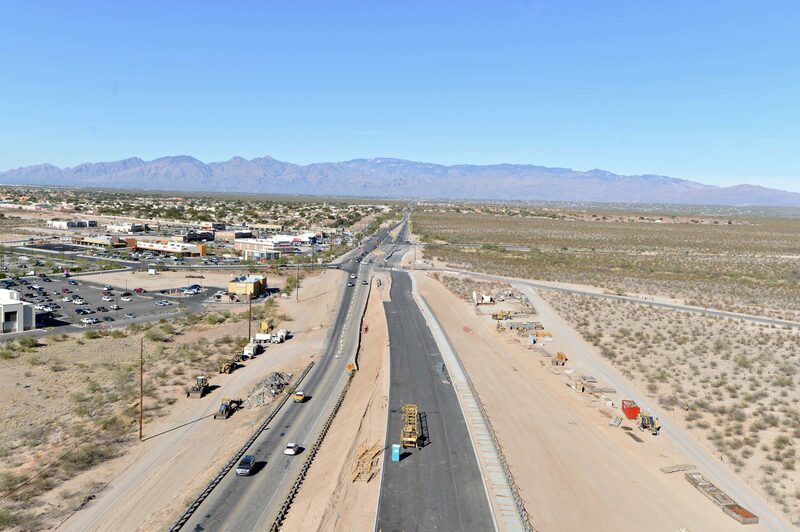 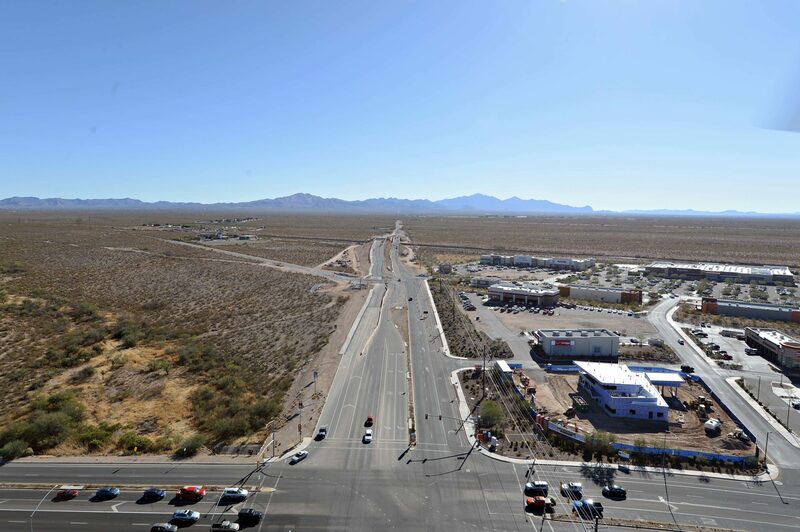 Once completed, the new desert parkway will offer numerous improvements from the I-10 Freeway to Tanque Verde Road.